Last year’s F1 exhibition attracted a few thousands of fans and f1 enthusiast. Many were queuing up for more than 3 hours just to meet the drivers. 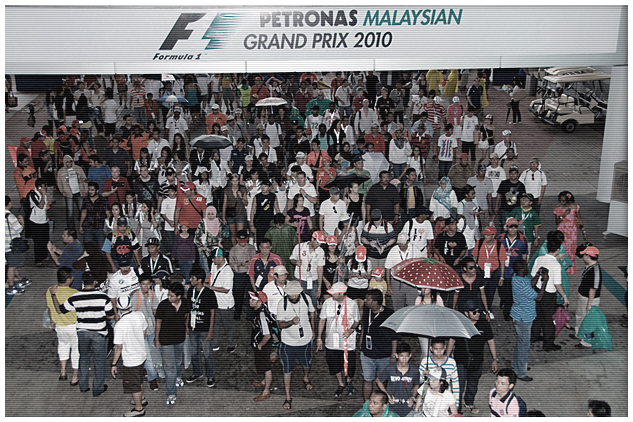 I’ve seen how exciting it was but you will have to prepare yourselves for another round of an extravaganza Petronas F1 Exhibition 2011! The most remembered man in Formula F1 history, Michael Shumacher and alongside with Nica Rosberg. The craziest part is, you can meet them in person! 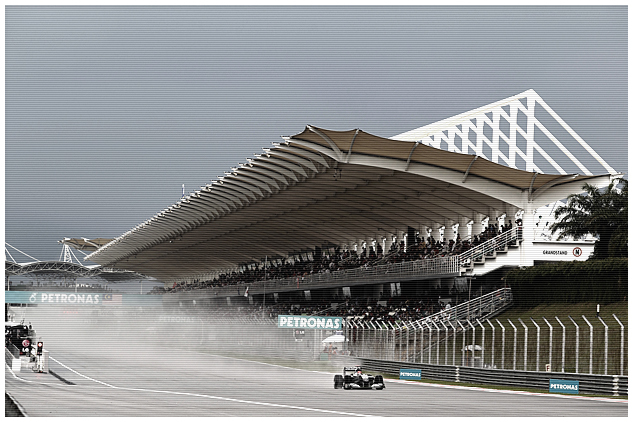 Secondary - Petronas Malaysia Grand Prix Showcase concourse level is from 2nd April till 10 April 2011. 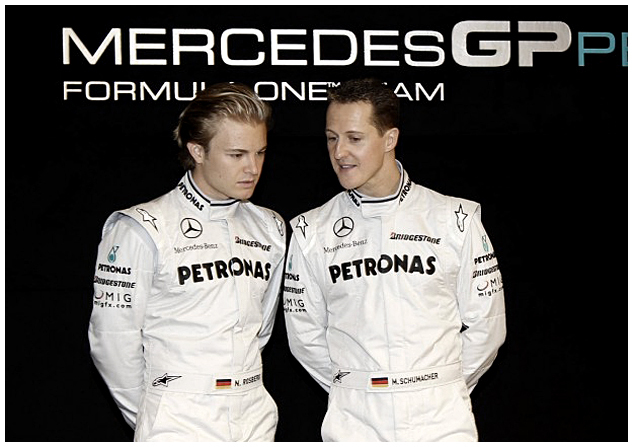 Schumacher and Nico meet the fan session on the 6th April (time TBC)- daily trivia. 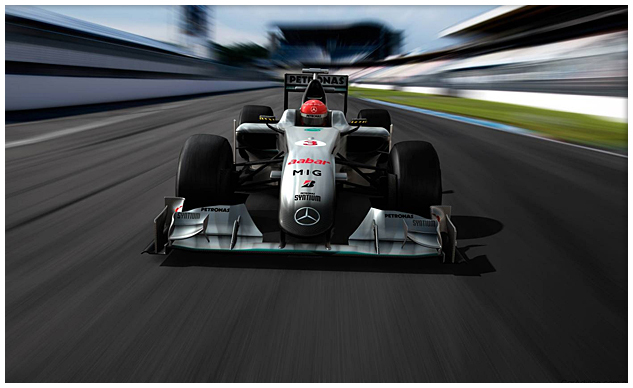 There are F1 Merchandises, F1 Car Display and F1 car simulators for you to feel how is it like driving an actual F1 car. The actual driver uses this before they go for race so you will experience that too! Anyway check out their F1 Cool Videos Here!